Join us for an old-fashioned potluck on February 17th to support our mission work in Liberia. Since Jessica began our relationship with the C.W. Duncan school with a donation of $105 in 2009 Central has given $31,305 dollars for scholarships for students. And since we created the Partnership in Ministry with St. Mark UMC in 2013 we have sent $24,760 for reconstruction of their church building. In total, we have sent $86,867 to the Liberia Annual Conference! During the potluck we’ll be accepting donations to continue this good work! We are also planning a Crowdrise social giving campaign and will be asking you, the church members, to share this great opportunity with friends and family via Facebook, Instagram, Twitter, your annual Christmas letter, business card or whatever means you have of getting the word out. 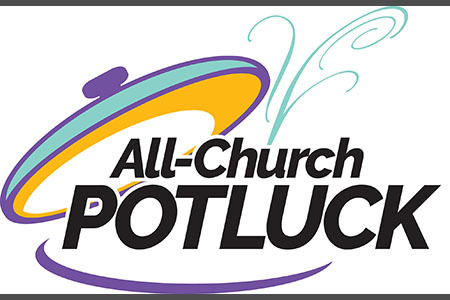 Since Crowdrise takes a percentage of each donation we’re requesting that church members donate directly to the church via the potluck (or weekly offering) and that you use Crowdrise to encourage family and friends to help. Thanks for your support to date, and we hope to see you at the potluck!